CLIMATE CHANGE summit in midtown to seek solutions together. At a recent meeting of our Toronto-St. Paul’s Youth Council, one member shared with us that her friend believes it’s too late, that the fight against climate change is hopeless. Her friend is despondent. She doesn’t think that she can make a difference. I believe we all can make a difference. All orders of government, the private sector, the voluntary sector and all citizens have an urgent responsibility to act now. For years, we have been reading the headlines — “Climate change: greatest threat to human health” and “Climate change is biggest threat to global economy.” Yet, still, deniers insist we “can’t afford” to deal with climate change. Most of us are convinced that we “can’t afford” not to deal with climate change, for the sake of our children and great-grand children. But doctors, insurance companies and Nobel prize-winning economists are saying we are already paying now for not acting. Canadians know that climate change is real, and recent floods, droughts, forest fires and extreme heat are imposing huge economic and human costs across our country. We also have the chance to take advantage of the clean economy that could create 65 million jobs around the world. 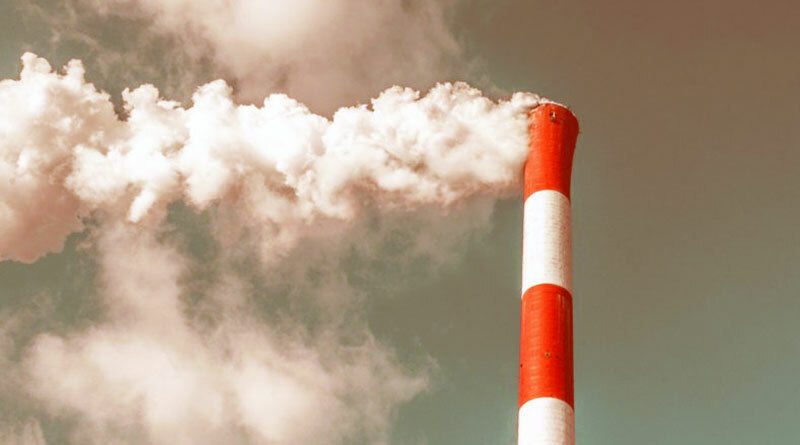 The research of Professors Romer and Nordhaus showed that the most effective policy is putting a price on carbon pollution. British Columbia did that years ago and now has the fastest-growing economy in Canada. This is evidence-based policy, and now it will apply across Canada. In the provinces like Ontario that have declined to participate, the cost of pricing pollution will be returned through a Climate Change Incentive. Residents will be able to claim their federal Climate Action Incentive payment when they file their 2018 tax returns. In Ontario, an average family of four will receive a $307 rebate. The Pan-Canadian Framework on Clean Growth and Climate Change also invests $21.9 billion dollars over 11 years to support the transition to a clean growth economy and infrastructure to help Canadians make low-carbon choices. I am pleased that all elected representatives in Toronto-St. Paul’s will come together for a Summit on the Environment and Climate Change, to share perspectives on what we can do together. We are hoping that all the environmental organizations in Toronto-St. Paul’s will also come out to participate in the conversation — advocates like Dr. Caroline Newman, who recently met with me about the impending disaster of single-use plastics. Please join me, MPP Jill Andrew, Councillor Josh Matlow, as well as Trustees Shelley Laskin (TDSB) and Norm Di Pasquale (TCDSB), at 3 p.m. on May 5 at Timothy Eaton Memorial Church for this important discussion. We can do this. We will fight climate change together. October 23, 2012 Town Crier staff Comments Off on How can we pay for it?